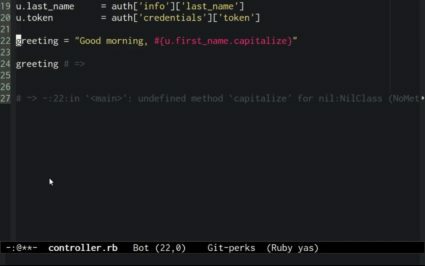 How to use Hash#fetch to provide defaults for missing keys, and why you might prefer that to other techniques for defaulting values. 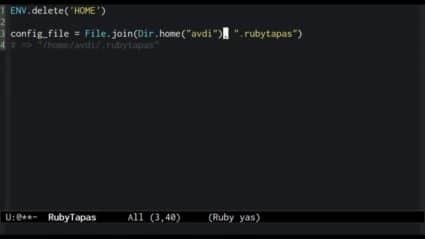 How to reliably discover a user's home directory. 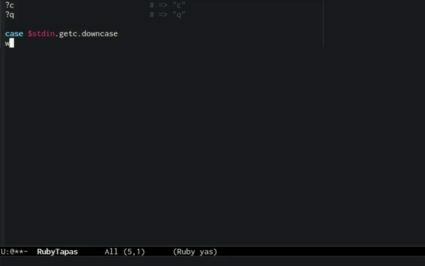 Some alternative ways to write symbols in Ruby code. 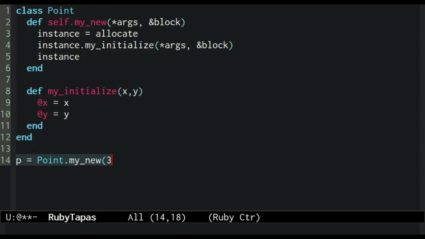 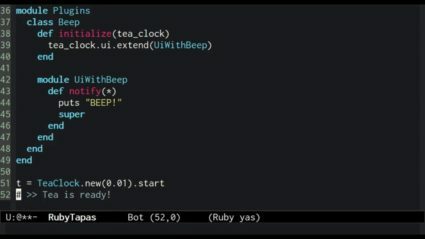 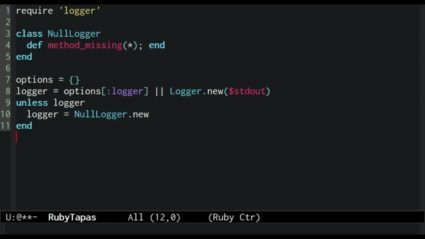 A look into how Ruby's object construction works, and how we can customize constructors for special scenarios. 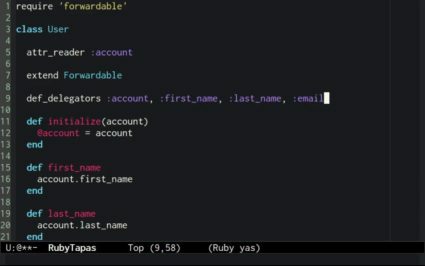 A short introduction to using Ruby's Forwardable library for object composition. 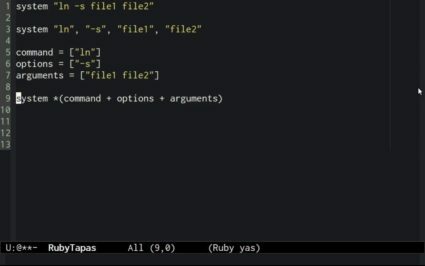 Composing command lines with fancy array literals. 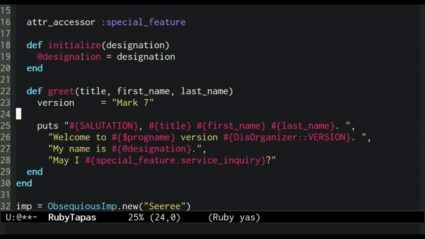 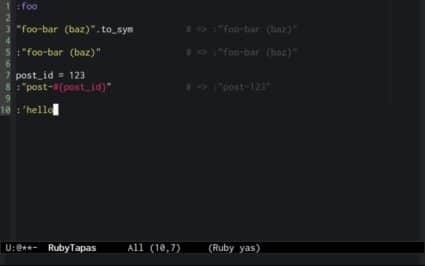 Character literal syntax in Ruby.